As you may have heard, there’s a new tax that affects tax-exempt entities, including credit unions. In response to complaints from taxed corporations that tax-exempt organizations are enjoying preferential treatment, the 2017 Tax Act included a 21% excise tax on compensation exceeding $1 million paid to specific employees of tax-exempt organizations. Upon hearing about the new excise tax, you may assume that your credit union is in the clear because none of your executives’ salaries is more than $1 million. Unfortunately, salary is just part of the calculation. The $1 million limit includes 457(f) deferred compensation plan funds and severance packages, so many credit unions may find themselves with surprise bills of $50,000 to $200,000 or more come tax time! Starting in tax year 2017, your credit union may be charged a tax on compensation paid to its five highest paid employees. When examining amounts for those five employees, the government considers all compensation subject to federal income tax withholding, 457(f) deferred compensation subject to tax, and employment-related compensation amounts paid by a related organization. The government imposes a 21% excise tax to your credit union on compensation amounts exceeding $1 million per included employee. Even terminated employees may trigger a tax. This is especially important to remember when your credit union considers offering a generous executive severance package. 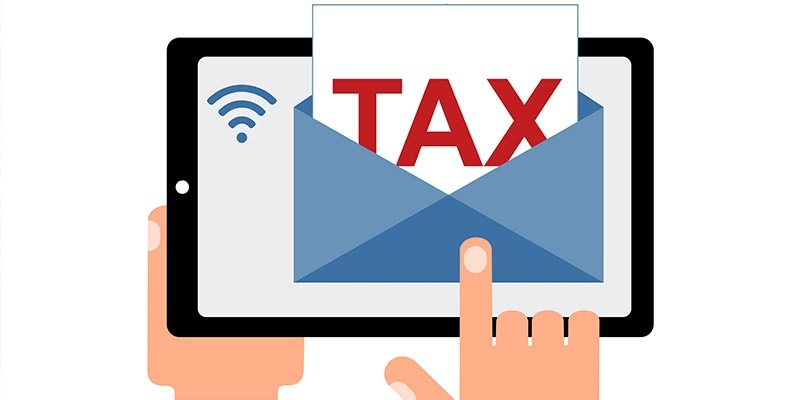 Spreading 457(f) benefits over multiple years is not a good tax avoidance strategy because 457(f) plans are subject to IRS code 409A, which means a material change will require the benefit to be pushed out five or more years into the future. Needless to say, a tax bill of $203,700 can wreak havoc on your credit union’s expenses and ability to return value to your members! Even more than corporations, credit unions run on a strict budget, with no room to pay thousands in unplanned tax expenses, of course. While you may think you have no option but to start budgeting for this new tax expense, the wiser choice is to work with an executive benefits expert, who will review your existing benefits package and recommend changes and solutions that minimize or eliminate your credit union’s benefits taxes. In addition, an executive benefits expert can advise you in benefits pre-funding, which takes advantage of a rule enabling credit unions to invest in funds normally not allowed, as long as returns are used to defray employee benefits costs. Contact SWBC’s Executive Benefits team for help constructing attractive, tax-efficient executive benefits packages, optimizing your existing benefit packages to minimize excise and other taxes, and establishing benefits pre-funding for your credit union.